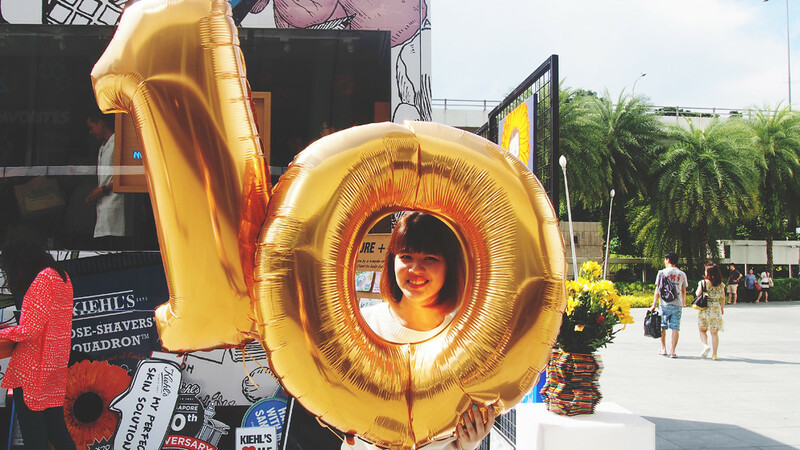 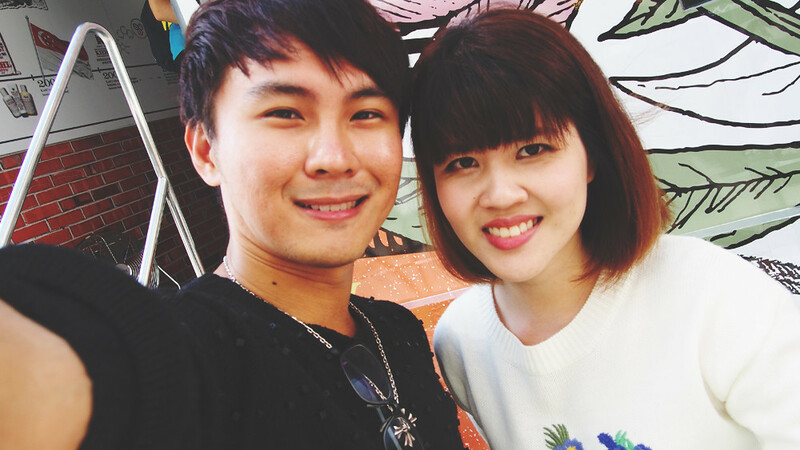 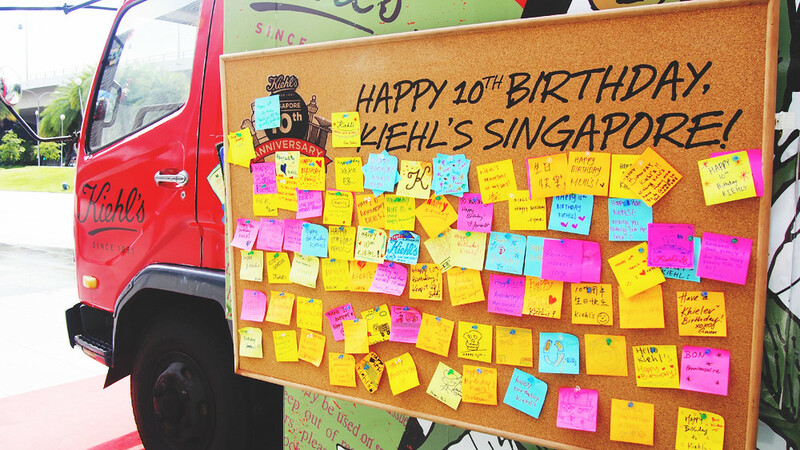 To commemorate their 10th year anniversary in Singapore, Kiehl’s is having their first ever pop-up truck – Kiehl’s Ultra Generous Truck at various locations. 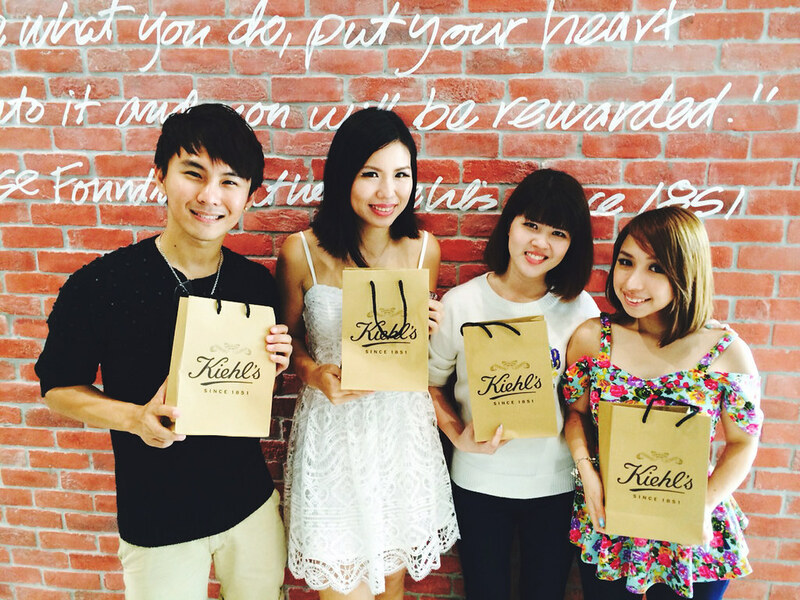 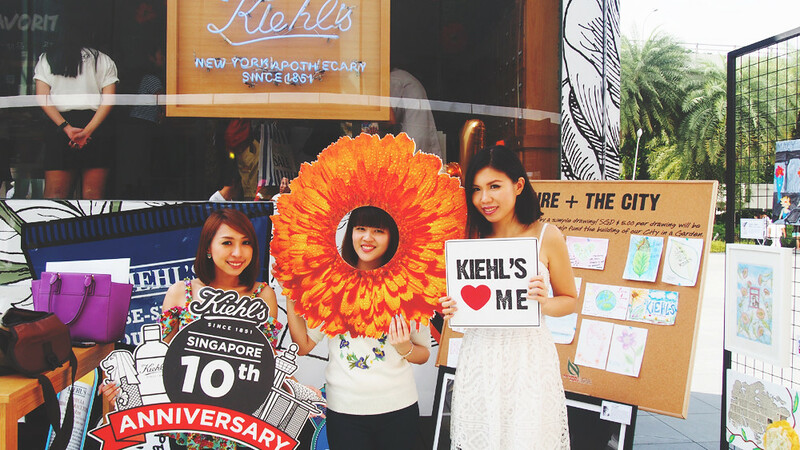 The 10 most favourite Kiehl’s products chosen by their customers were being showcased in the truck. 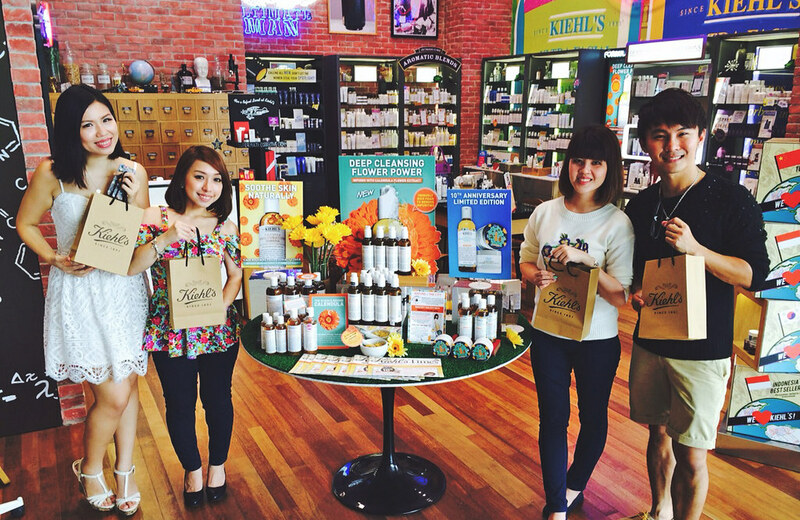 There were popular products like the Midnight Recovery Concentrate, Powerful Strength Line Reducing Concentrate, etc. 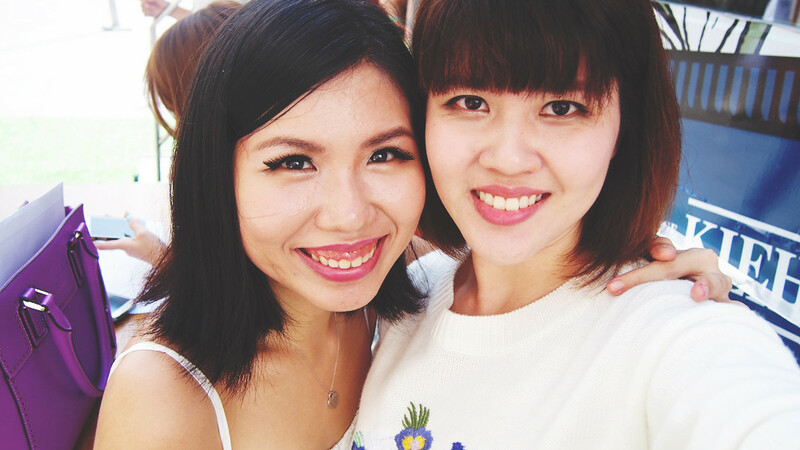 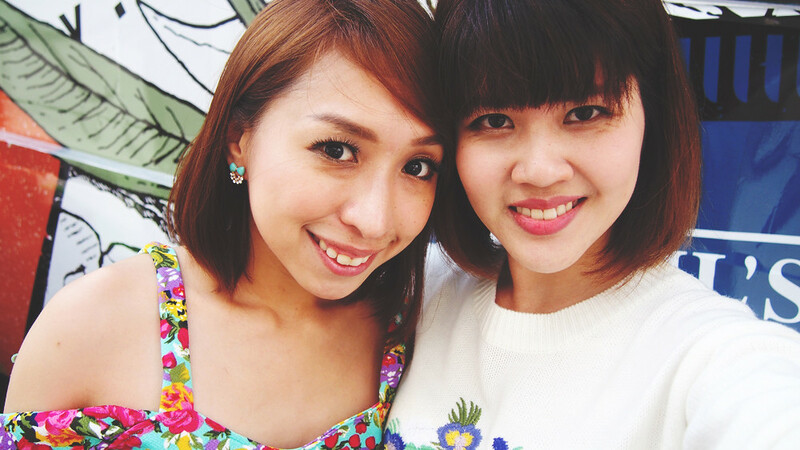 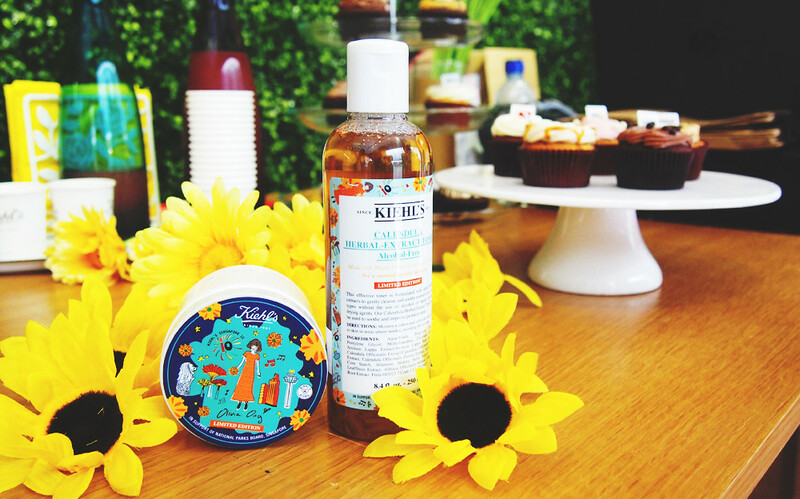 Local singer Olivia Ong had designed the limited edition Calendula Herbal-Extract Toner and Rare Earth Deep Pore Cleansing Masque with the iconic Calendula Flower. 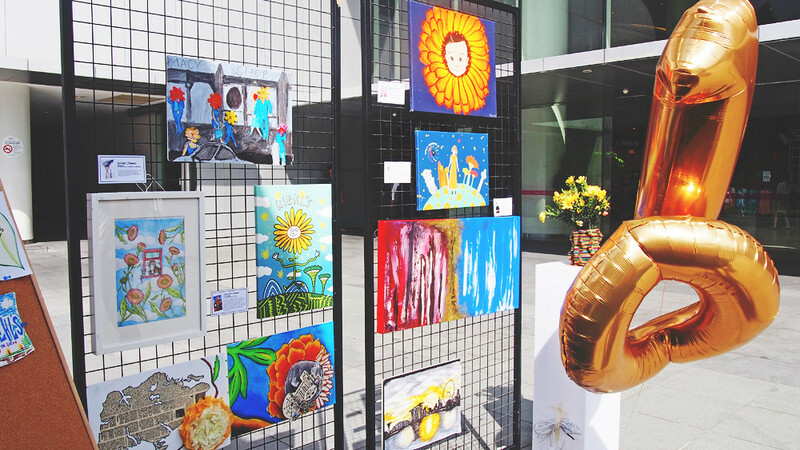 100% of the net proceeds from the sale of the limited edition products will be donated to support Garden City Fund, a registered charity by National Parks Board Singapore. 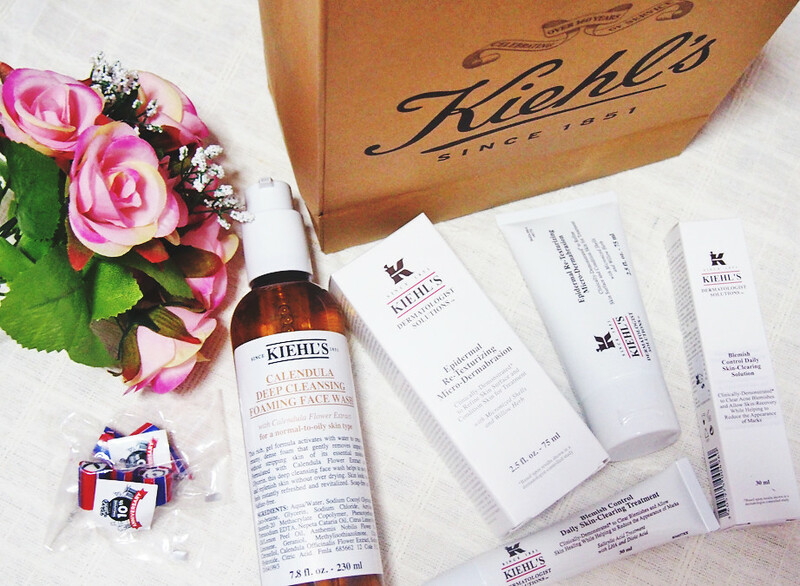 Get a complimentary skin consultation where their trained and experienced Kiehl’s customer representatives will prescribe a skin regime accompanied by complimentary samples. 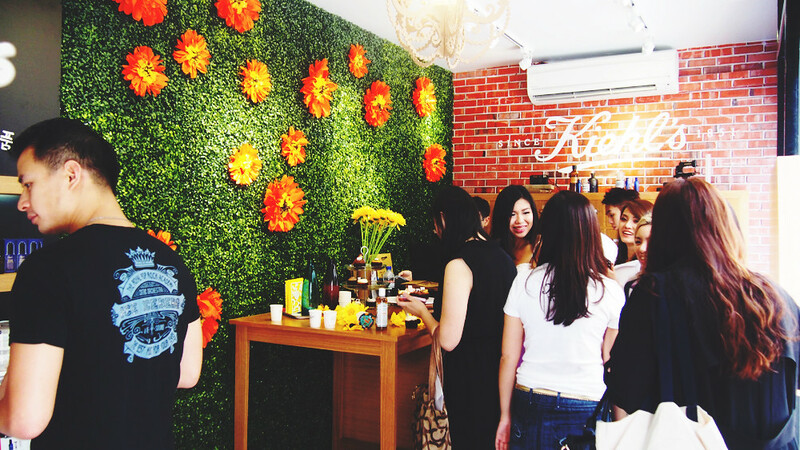 Browse their top 10 customer favourite products and be delighted with special offerings. 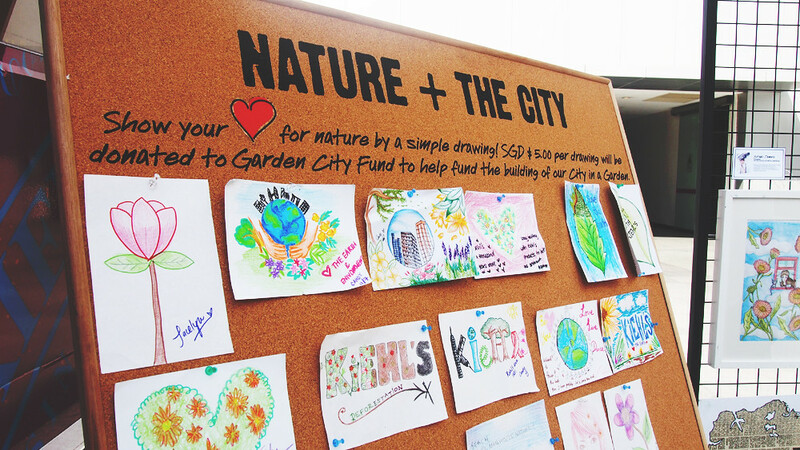 Create a drawing on the spot and a contribution of $5 will be donated to National Parks Board’s Garden City Fund. 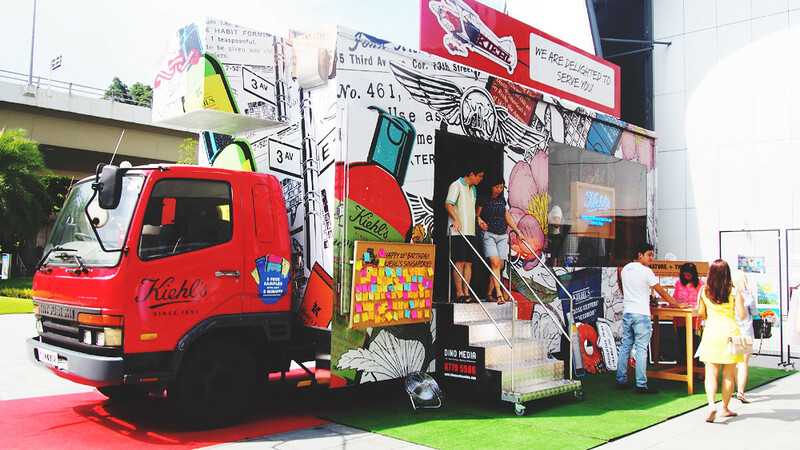 Take a selfie with the Kiehl’s pop-up truck, tag #KiehlsUltraGenerous on Facebook and Instagram to stand a chance to win Kiehl’s Top 10 Customer Favourite Product Hamper worth $450! 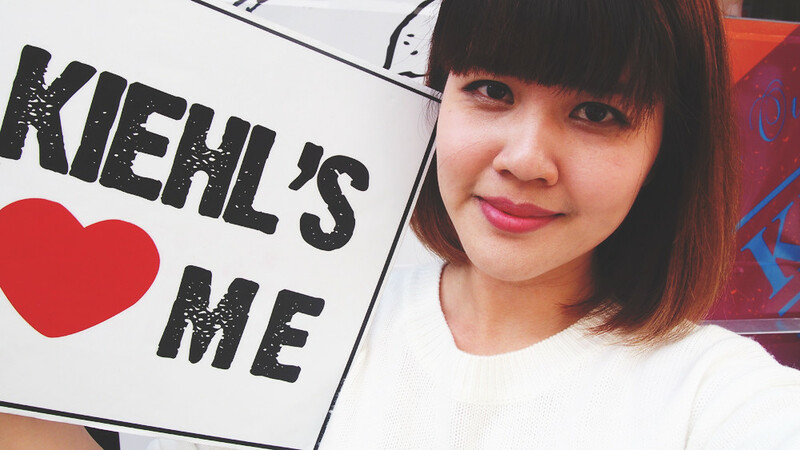 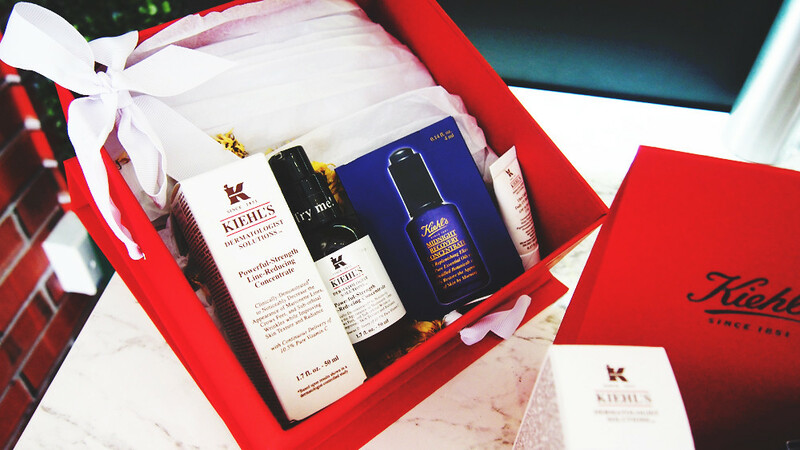 Check out Kiehl’s website for more details and treats!